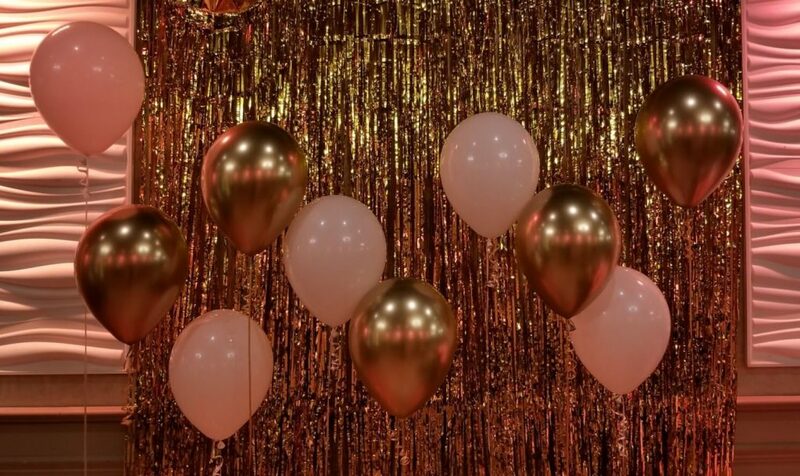 Went here for the first time in October for a Studio 54 themed party. Everything came EXACTLY how I wanted it!! Every picture I sent Sam looked the exact same way at the party, it was amazing! Sam was so easy going so professional and so reasonably priced. 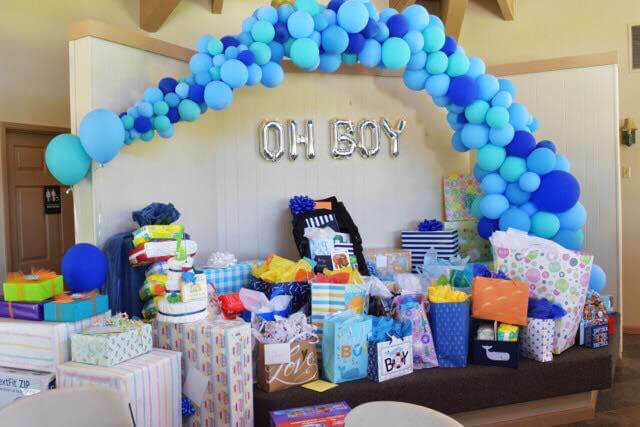 He came right on time the day of party and set everything up with no issues. I will from now on be going here!! 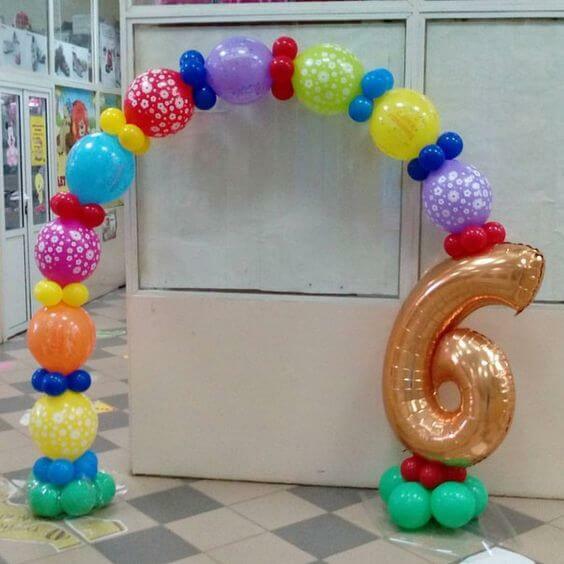 I purchased balloons for my dayghter’s birthday with only two days notice. I was pleasantly pleased with Sam’s ability to help me on such short notice. He was knowledgeable and very professional. 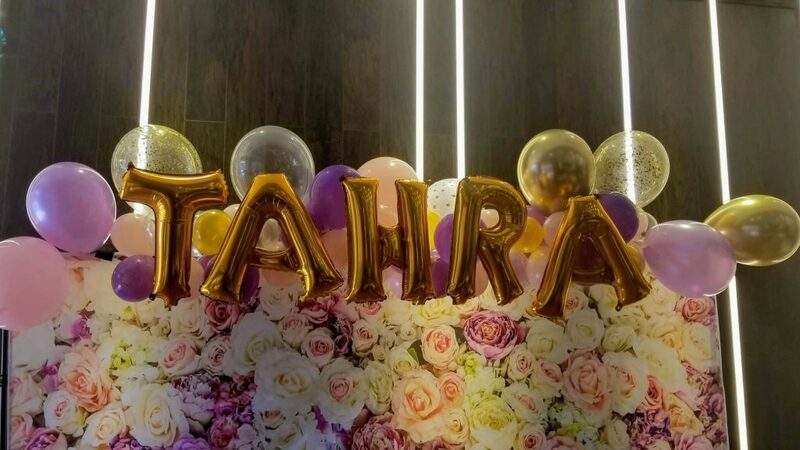 The arrangements were beautiful, more than I expected. They lasted for several months. So glad I found Sam for my balloon needs. 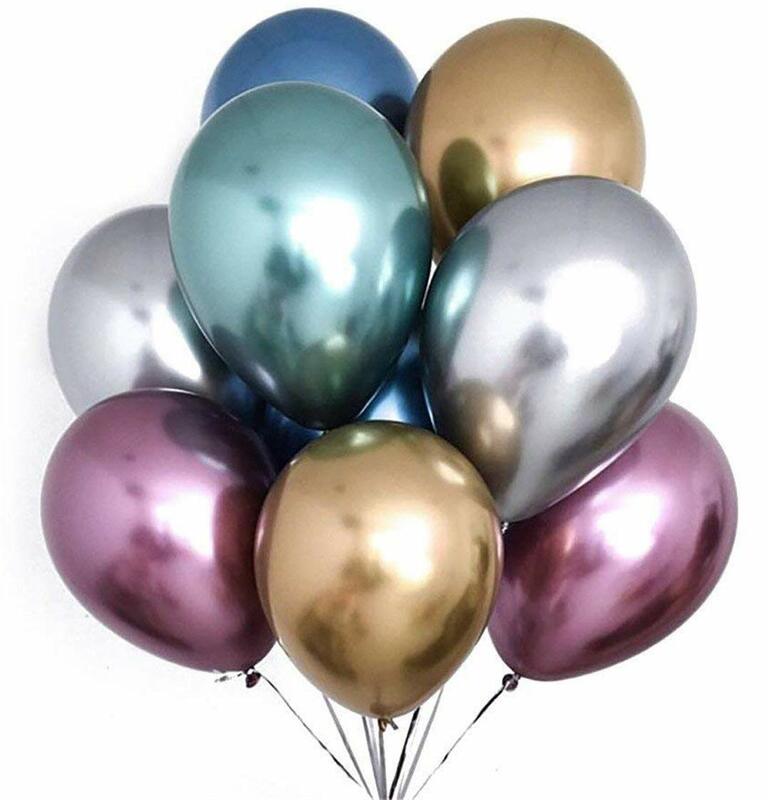 I am now ordering balloons for my other daughter’s birthday and can’t wait to see them. I will definitely recommend Sam to family and friends. 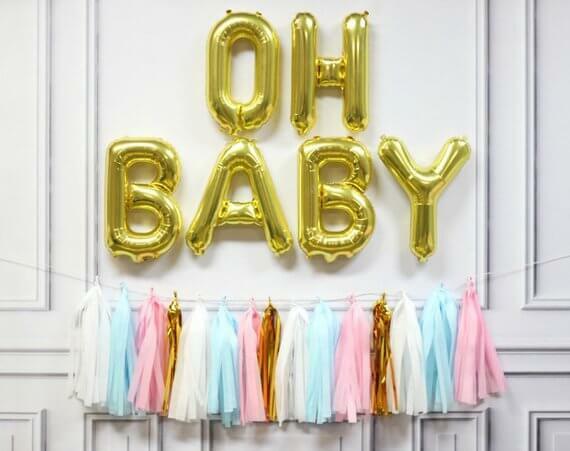 Balloon Lane is a more than just balloons card and gift shop on New Dorp Lane. 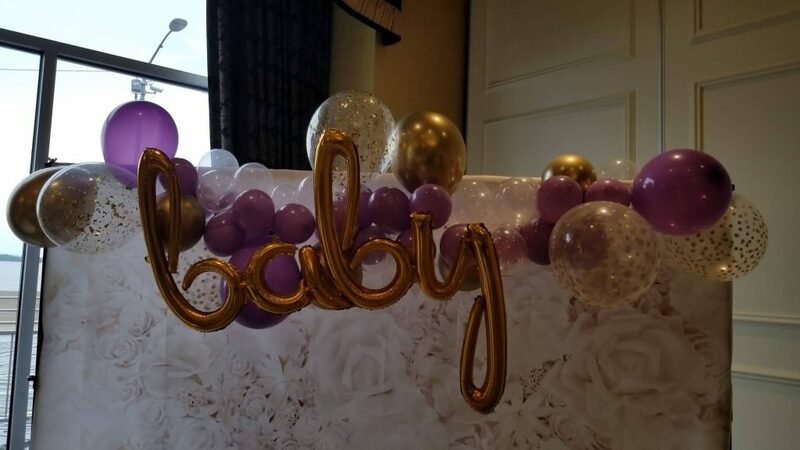 I needed centerpieces for my son's baptism. I called ahead and Sam was very helpful and informative. We set a meeting to come in, he showed me lots of styles and options. He worked with my budget and didn't just try to sell me the most expensive thing. 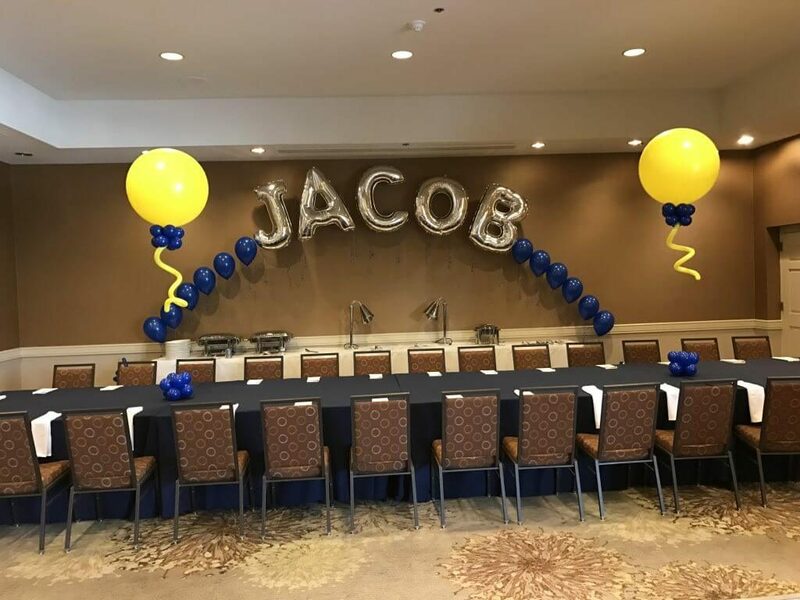 I really appreciated his business style.Sam was a complete professional, delivered the centerpieces on time and completely. The centerpieces looked great! Blue and gold and white with lovely ribbon. That's what I chose, but he had many other colors. I will definitely engage this place for future events. Great service, great product, great experience from beginning to end. Long distance order, exactly what I wanted, timely delivery and the family loved it. Customer for life. 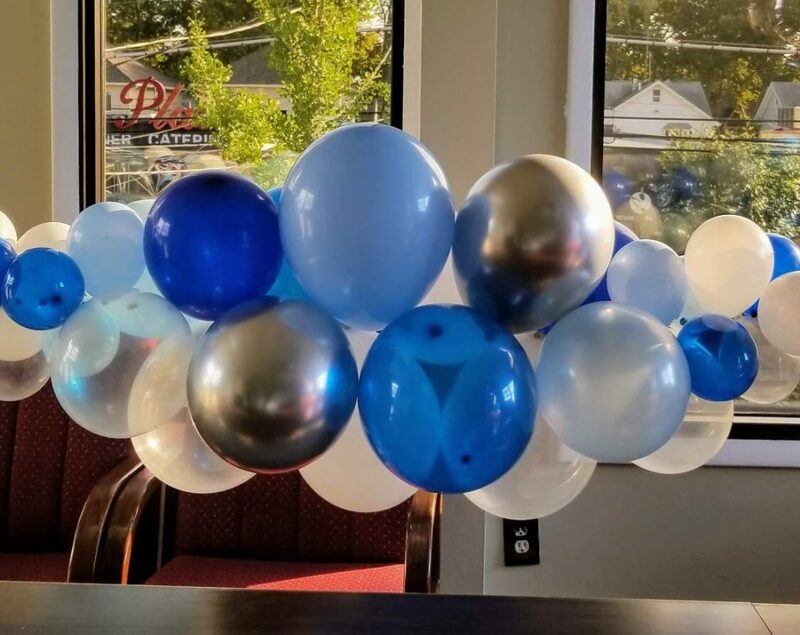 Get your balloons here! Very personable and knowledgeable. Beautiful work and delivered on time. Will definitely recommend and use again. When I first walked into the store I said Wow this store reminds of the store in BK where I used to live. When I saw the owner I knew it was the same store. 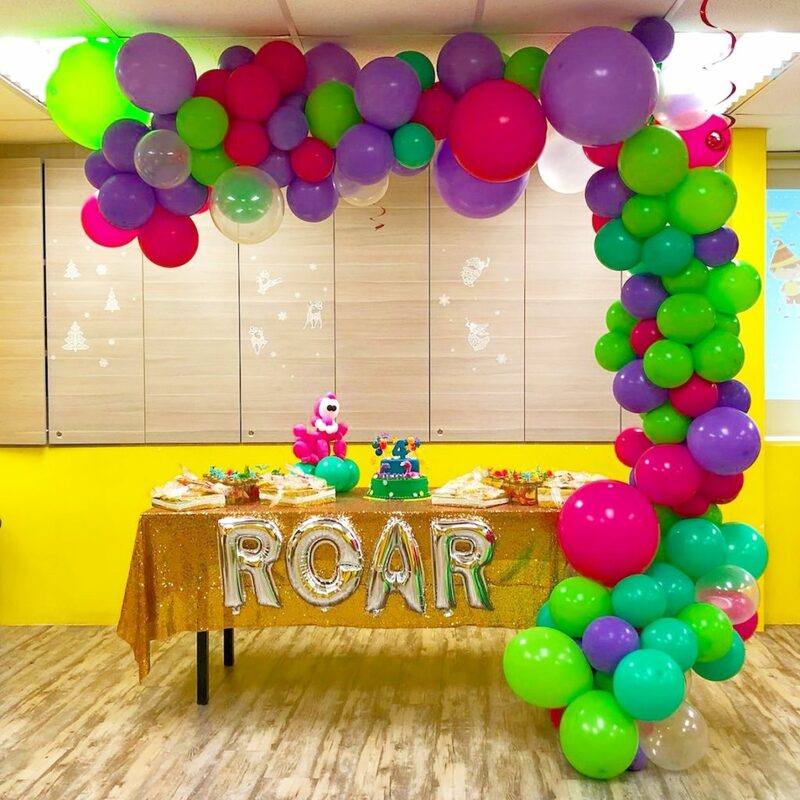 I was so excited because they have the best balloons, cards and novelties. Also great prices. The owner and his wife are so nice and helpful. I am definitely going back! Such s great experience! 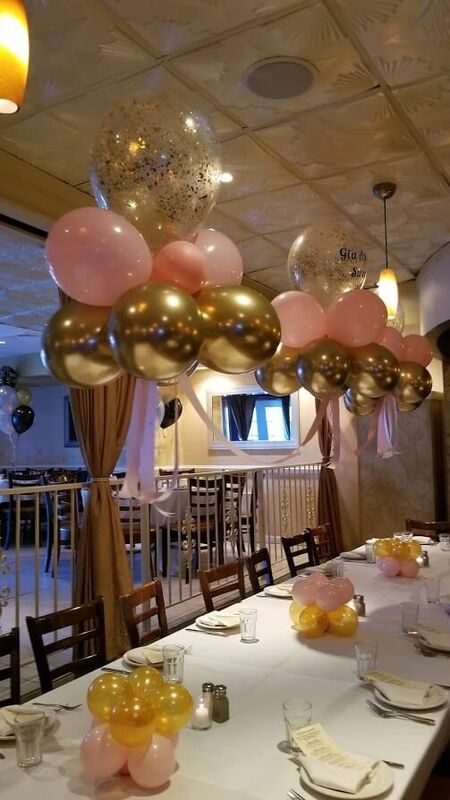 Was able to order balloons by phone. 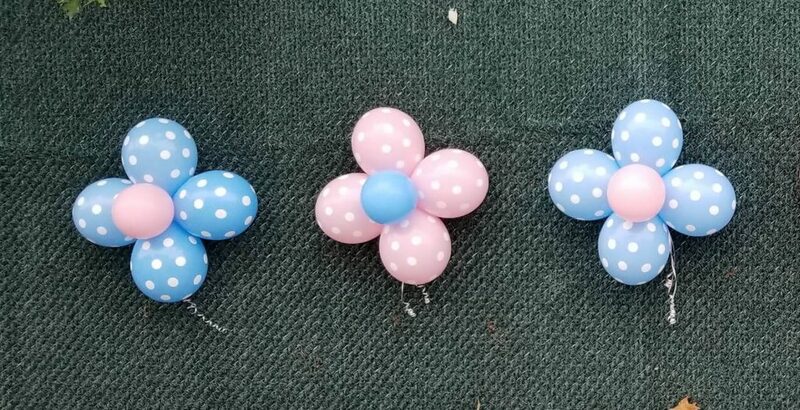 Got pictures of balloon sets by text. Chose one. Everything was ready for a pick up in 10 min. 5 stars all the way! What can I say. Sam was amazing. From the first time I texted him he was very kind. Got back to me right away. When I went to his store to order Baloons he was so amazing. Never seen anyone like this. His work is stunning. He was amazing. He has my business for life. 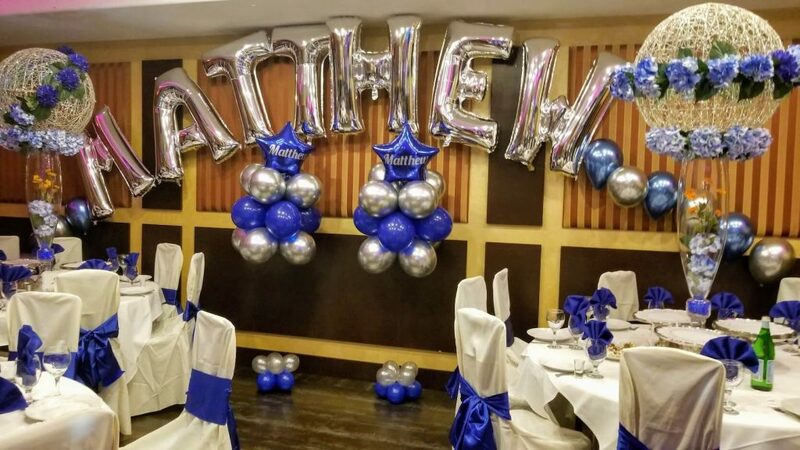 Sam did a great job with the balloon center pieces for my daughters communion. 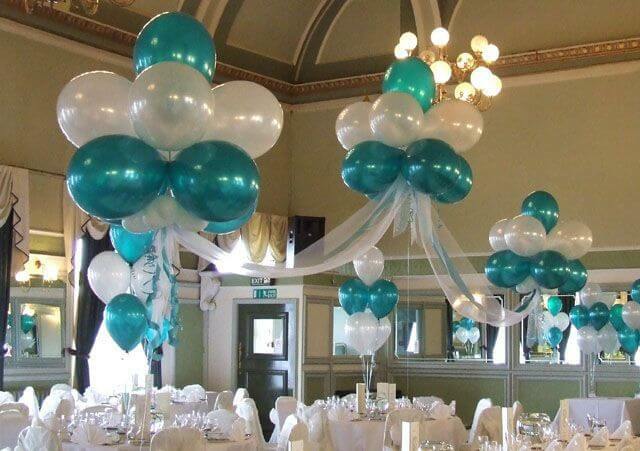 Professional service and beautiful arrangements delivered on time and did not disappoint. 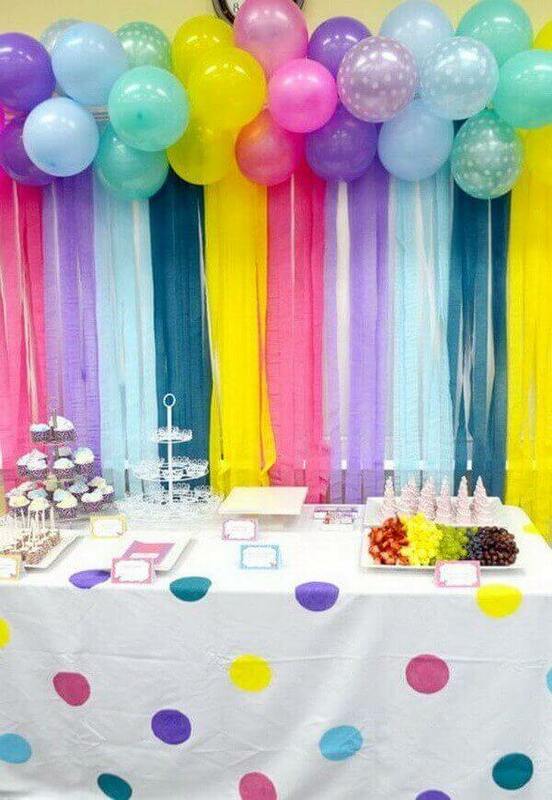 I highly recommend this store for all your party/ gift/decorating needs! What a great little shop! The owner, Sam is so friendly and helpful!!!!! He really cares about the gift giving experience and presentation means everything to him. Amazing experience! Very friendly, professional, and personalized service. Will definitely return for future gifts and party supply needs! Very helpful, bought a set of balloons online and Sam filled them up no problem. 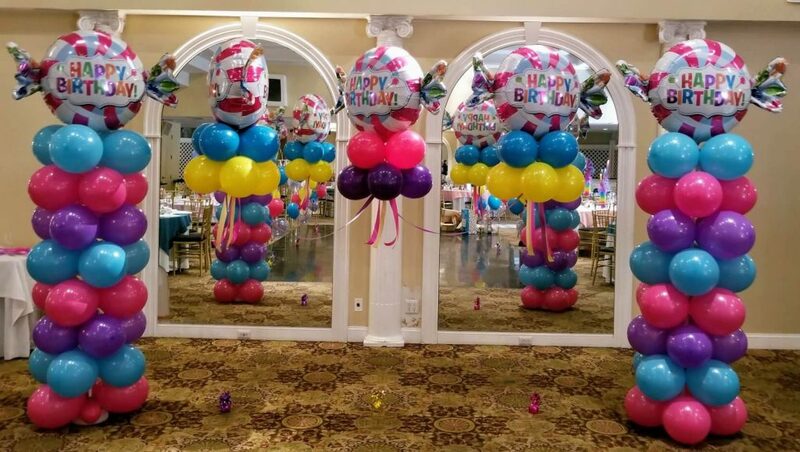 Also helped out in creating arrangements of balloons. Thanks again. Highly recommend! Excellent creative design!!! Love everything he does!! Excellent customer service as well. Such nice people! Quick and affordable too! Best place! 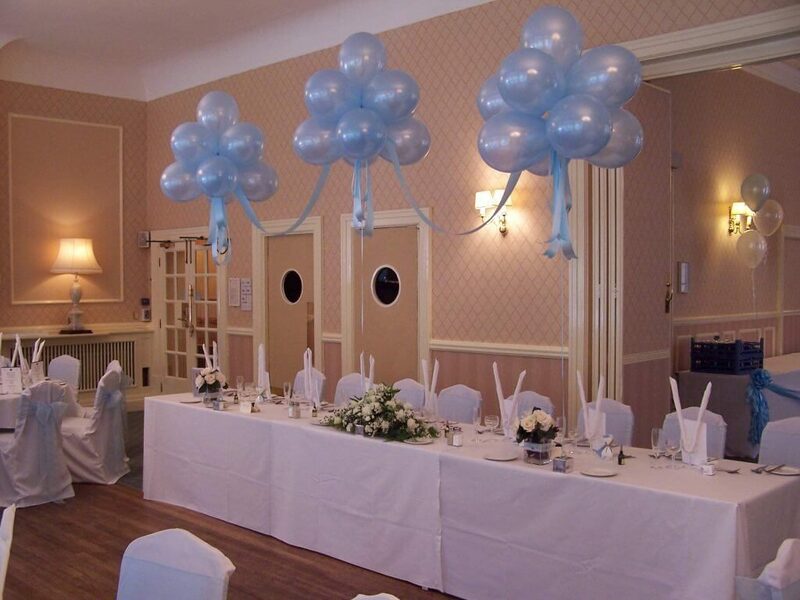 I went here for a baby reveal balloon on a whim, we were very happy with our balloon they did a great job!! 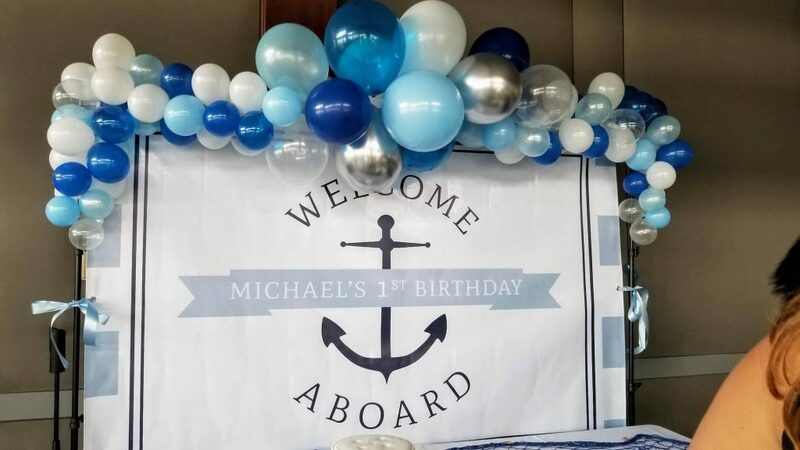 !will definitely use balloons lane again! The best store ever! Very kind and helpful service! 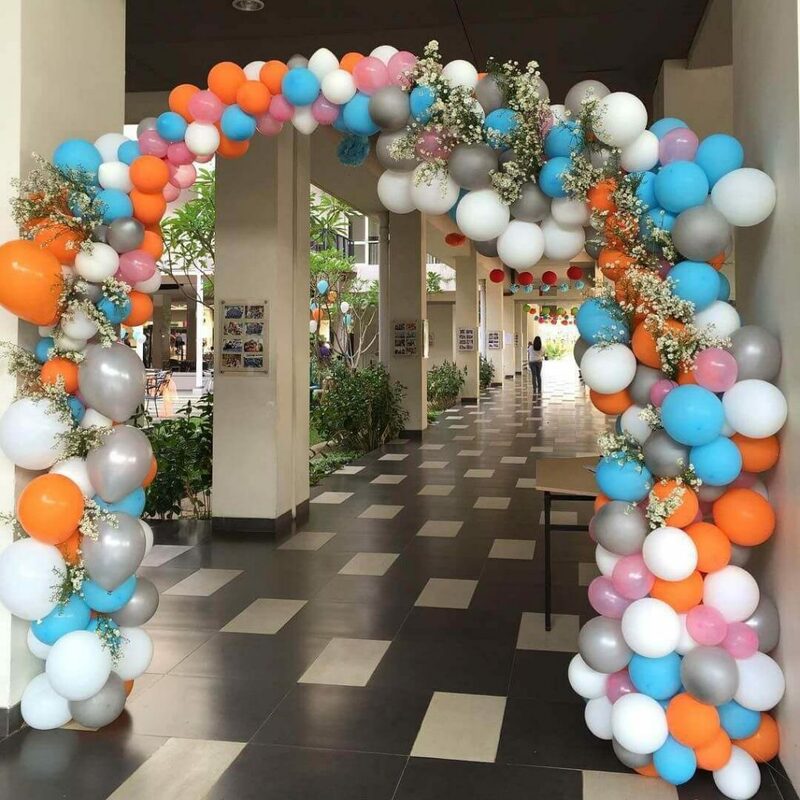 They made a very nice baloon arch, baloons stands etc. They complited my order in 100%! I highly recommend! 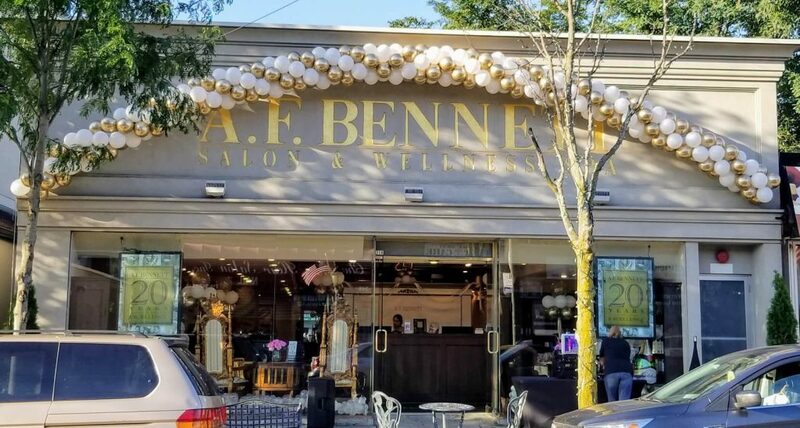 Balloon Lane is a more than just balloons card and gift shop on New Dorp Lane. My family needed centerpieces and Google/Yelp said this was THE spot. It sure was. Sam, the owner, was soooo helpful and chill. He showed me lots of styles and options. He worked with my budget and didn't just try to sell me the most expensive thing. I really appreciated his business style. He will DEFINITELY get repeat business from me because he wasn't trying to pad the bill at all. 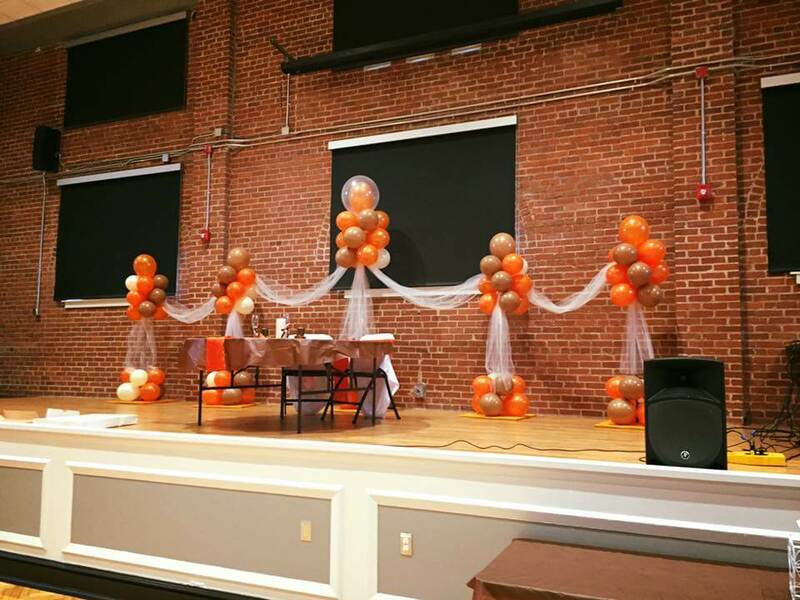 Prices were VERY reasonable and he delivers.Sam was a complete professional, delivered the centerpieces on time and completely. 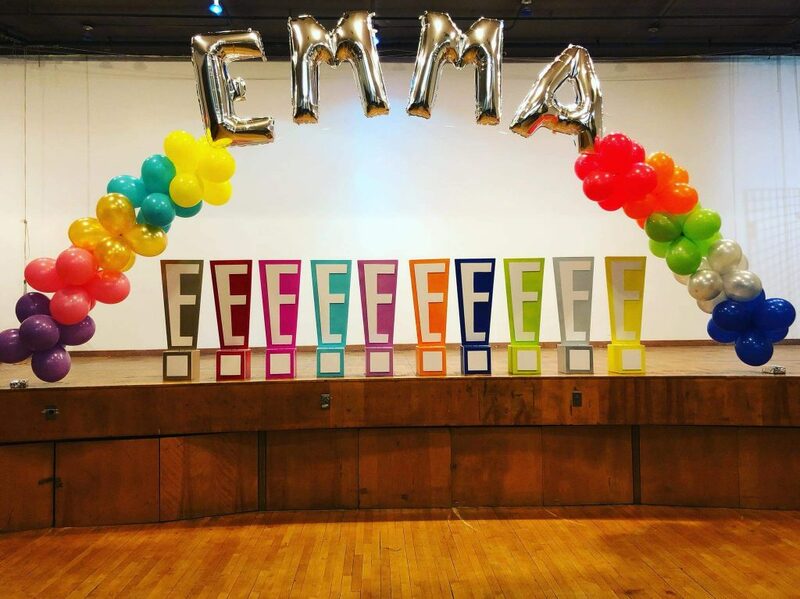 The centerpieces looked great! He had a ton of colors, textures etc. I will definitely engage this place for future events. 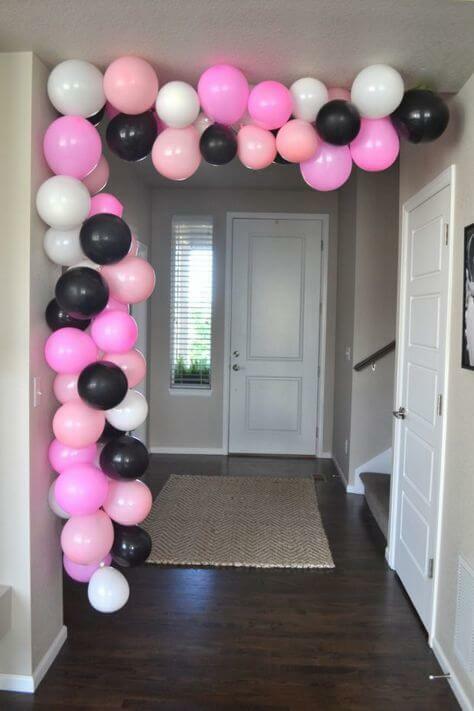 I ordered three pieces for my sister in law's surprise 30th birthday. They came out beautiful and were delivered perfectly. Sam is super helpful and suggested amazing pieces. The birthday girl was extremely happy with the outcome! 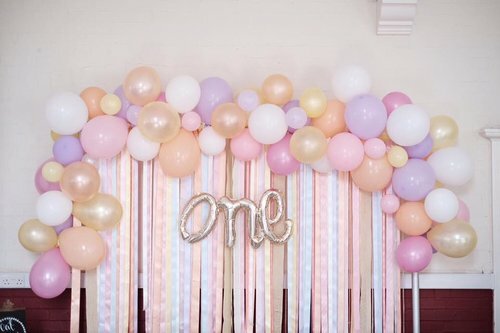 Would definitely recommend to anyone looking for balloons!! Had a great experience with Sam. He worked with me for some arrangements for my daughter's party. 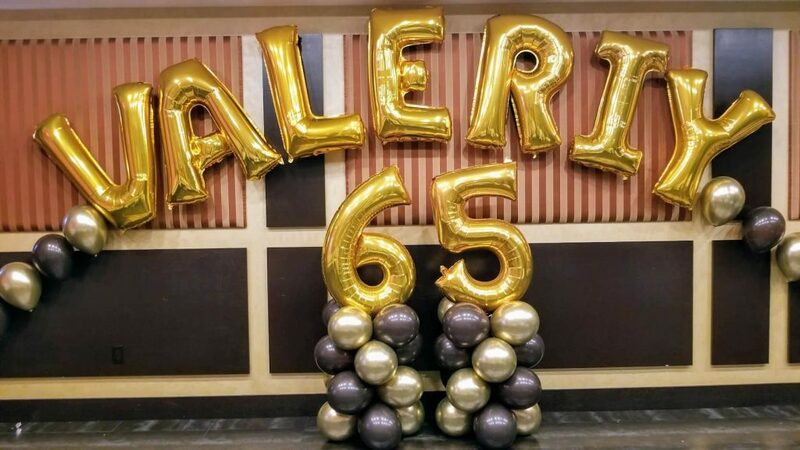 He was very communicative over phone, text and email in order to come up with some very nice balloon centerpieces and a backdrop. I would absolutely work with Sam again! 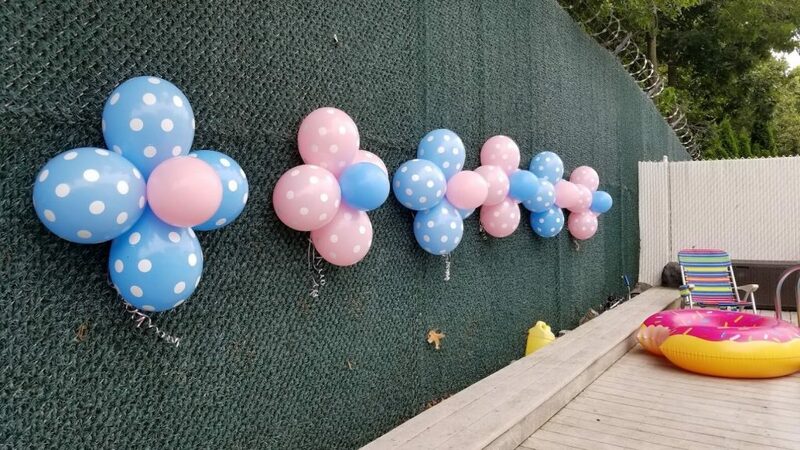 Recently used balloons lane for my sons baptism and daughters birthday. My entire party along with my husband and I loved their work. 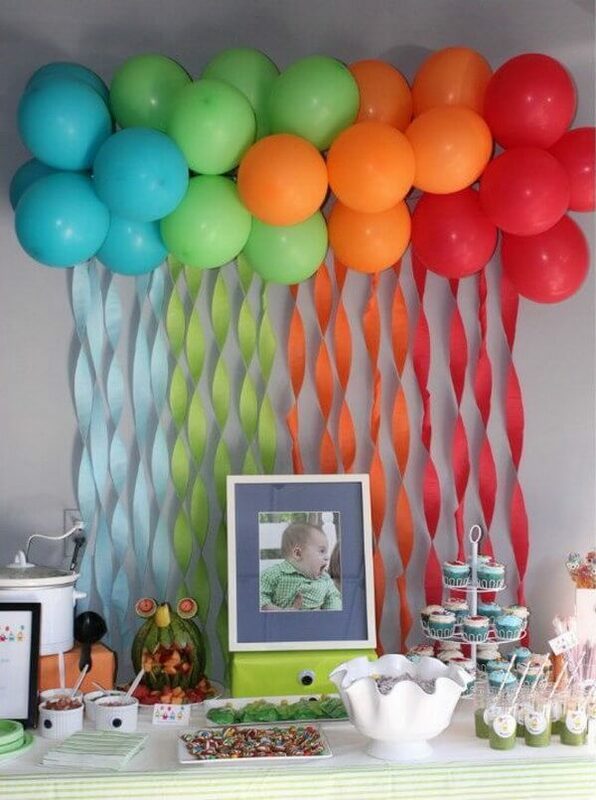 There is an art to decorating with balloons and balloons lane definitely knows what they are doing. They had great ideas and their balloon choices were vast. 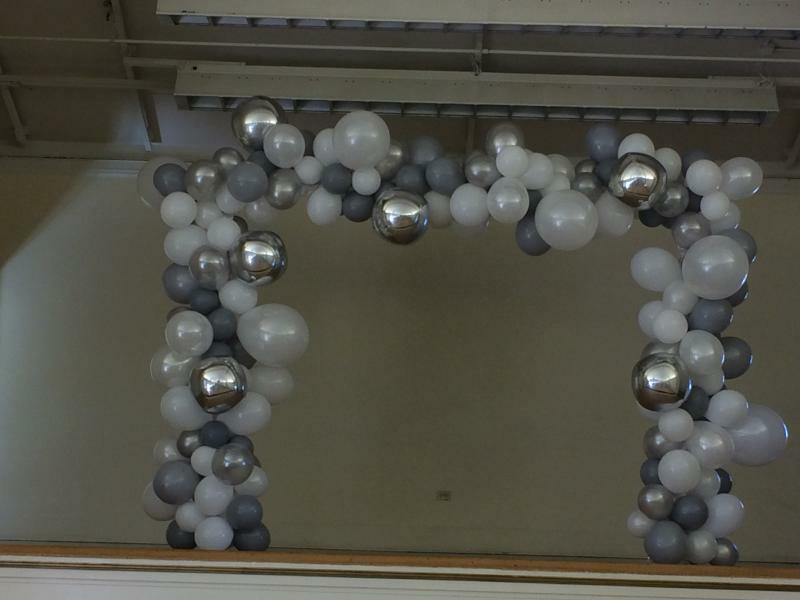 We chose chrome balloons and they were beautiful. I came here today to grab a quick gift for my parents anniversary and met up with Sam who guided me with an amazing present which I'm sure they will remember. Thanks Sam I'll be coming back here again real soon...good luck !!!! My first time coming here and I will definitely come back. They're super friendly. Sumer and Sam got my order and had me out the door so fast and the price was right. I Highly recommend this place. This store is awesome! They have gifts for every occasion plus half priced cards. Their staff are very kind and helpful. They go above and beyond for their customers. I definitely will recommend this store to others. We love working for our clients, we love talking to them, and we love the fact that we are delivering smiles and lots of fun to our clients. 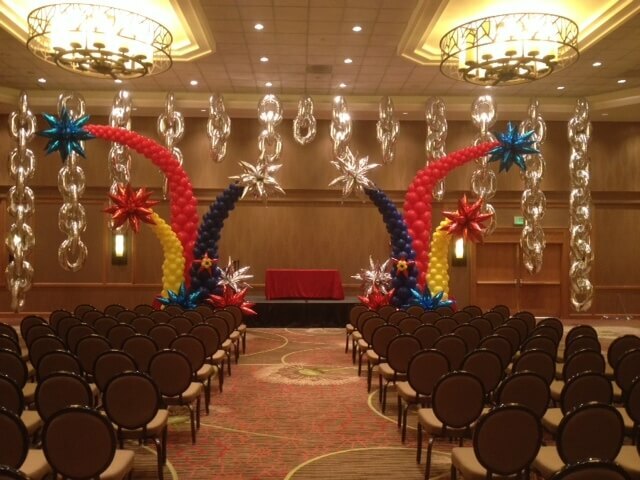 We are striving to transform your events into a fun party and making you able to create unforgettable memories. 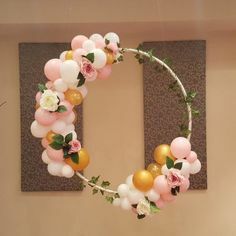 We have skilled professionals to create Arch Balloon Organic Spiral or Organic half balloons arch for different events such as a Baby shower, Bridal shower, Christening, Engagement, and even wedding. We are going to help you in every step on the way. 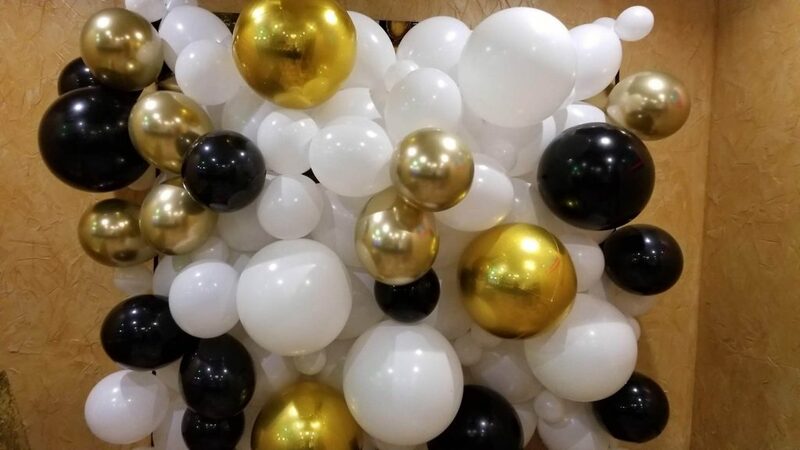 Our team will help you with each and everything, for any style of balloons arch choice, Name Balloons Arch, Number Balloons Arch, Swirl Balloons Arch, Logo Balloons Arch. we will make the process enjoyable, fun and easy. 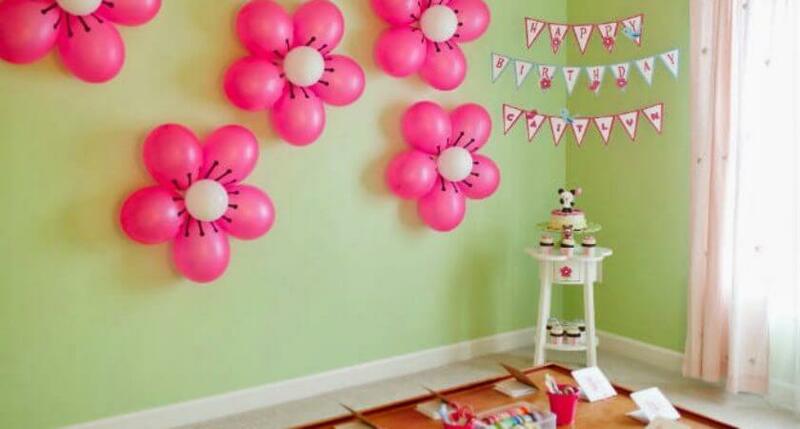 There is nothing you ought to worry about in the whole process of décor, we will take care of each and everything. 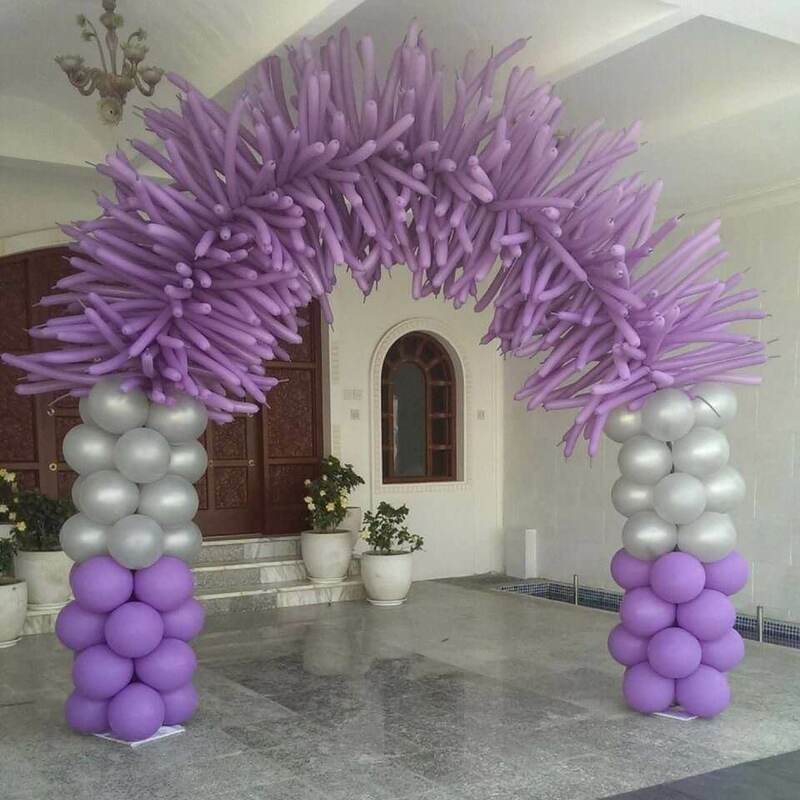 Balloons Lane is known as the studio that specialized in the breathtaking balloons art and you will not regret that you hired us. 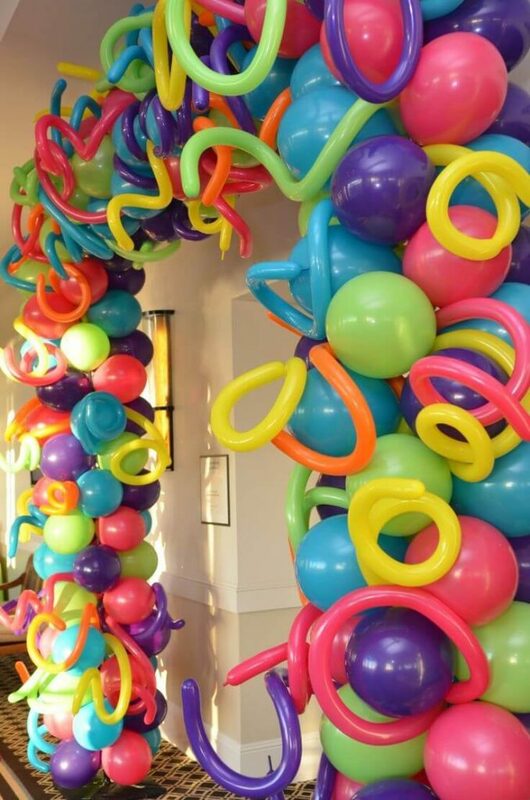 We can create a custom experience for you that will go beyond your expectations of décor. Our staff is pretty much creative and they are going to create the best for you. All you have to do is to select from the gallery or you can search manually over the internet and we will design it for you. 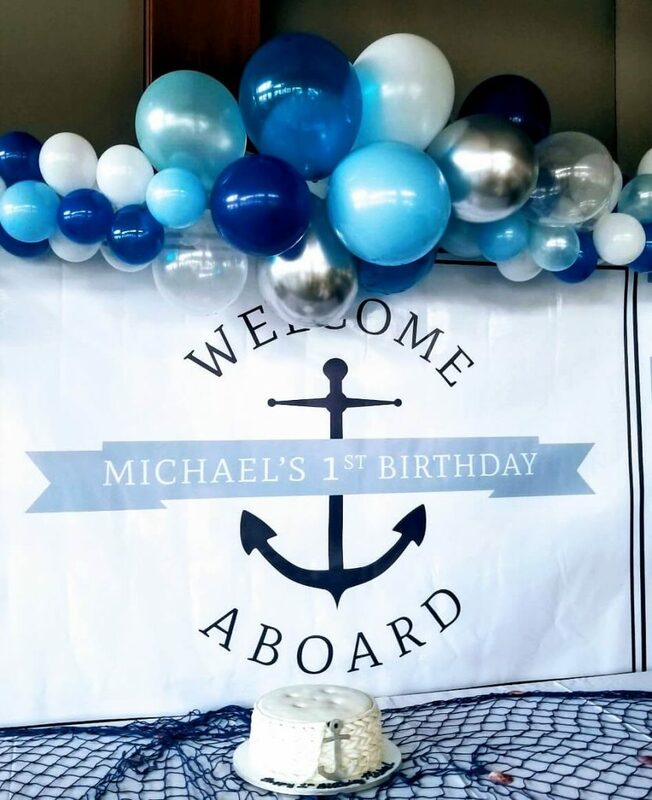 In this way, you can have the most unique and enjoyable event experience that you have dreamt of. We are going to create the spaces that eventually will resonate with the clients and their guests too. We have a diverse client base and we are proud of the fact that not even a single complaint is filed till date! After working with big brands, we have gained lots of knowledge in this field. No matter who you are, every client is VIP for you us and we treat the client accordingly, with special care and attention. Do you want to say WOW? If yes, then call us ( 718 427 0968 ) and have the consultation from our professionals! You will be amazed and will leave the guests with the sense of wonder that how did you manage all of this. 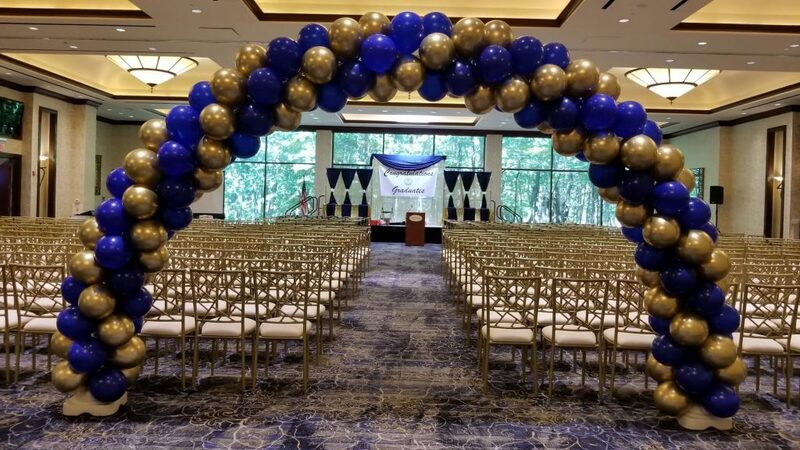 The guests are going to remember it for a long time after the event is over. You can contact us and can explore the possibilities! 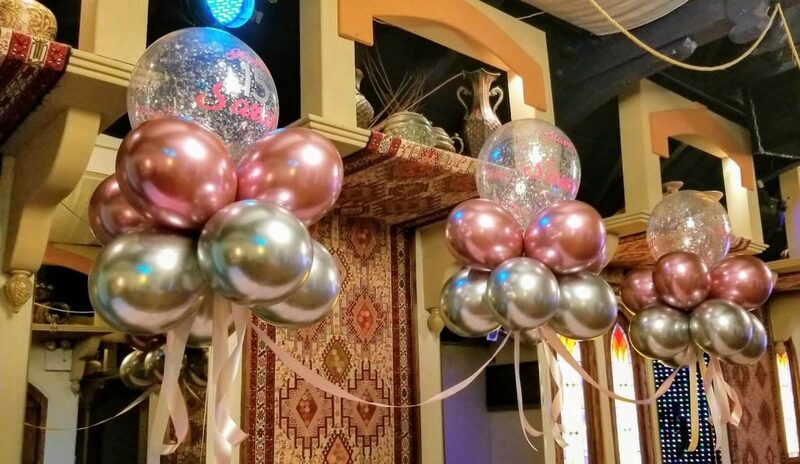 When you will hire us then you will be able to transform the event’s space into memorable, festive and yes, magical experience for you and of course for your guests. 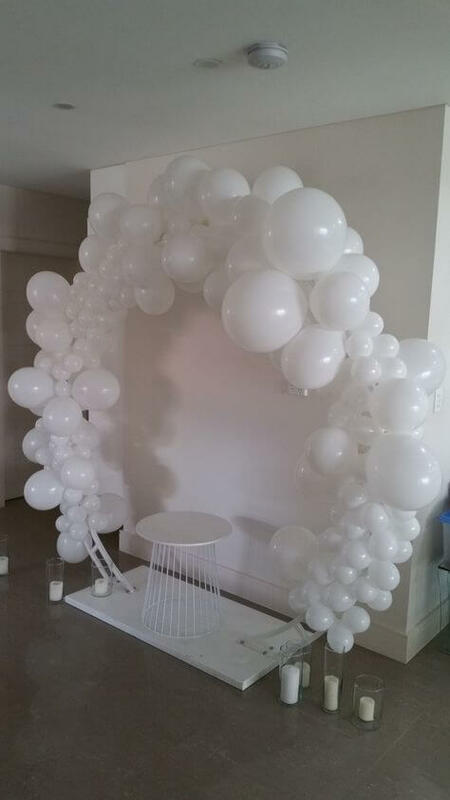 If you want to impress your guests then you should not wait more and let us show what the Organic half balloons arch can do for you! 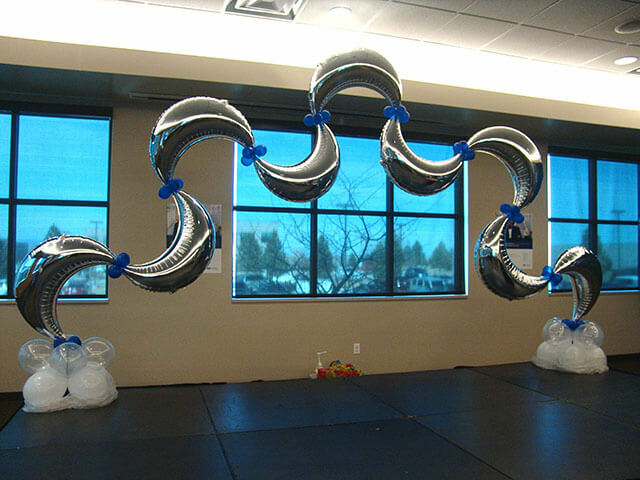 Remember that the Arch Balloon Organic Spiral or décor is not limited to a few occasions or events, you can get them for every other event. 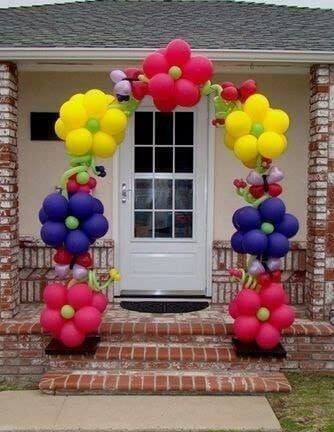 Is there any need to go to the balloon store? When the store is itself coming to you? No need, right? You should not wait more or waste even a single minute! 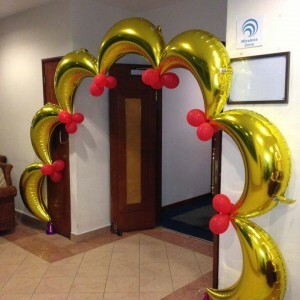 Number Balloons Arch, also known as age Balloons arch, we can make an arch with a number for any milestone Birthday Anniversary or any corporate event in different colors big or small letters balloons, with helium or with the air most popular are gold silver black and red and many other colors. 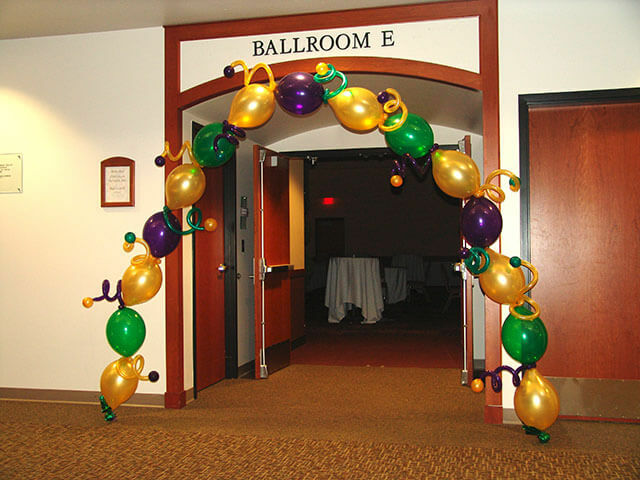 Balloons Lane also provides the option of buying Organic Balloon Arch for our clients here at Balloons Lane. 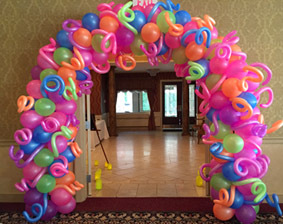 Our clients can order Organic Single Spiral Balloon Arch with their desired Name and Letter for any event. We communicate directly with our each and every Client to analyze their Requirements and to deliver a product that perfectly meets their Expectations. Client Satisfaction is our First priority and we strive to make every Client’s experience Unique and Pleasant. 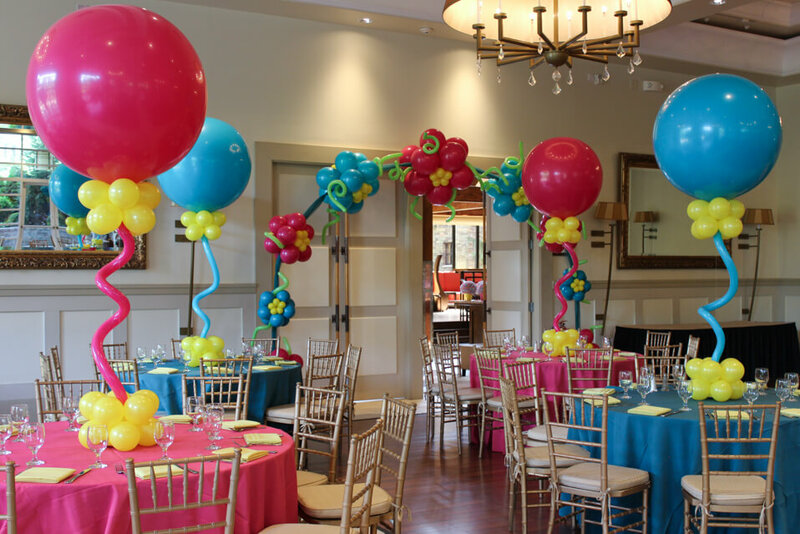 With our team of Professional Designers and Artists, you can rest assured that your upscale party is in Expert hands. So what are you waiting for? 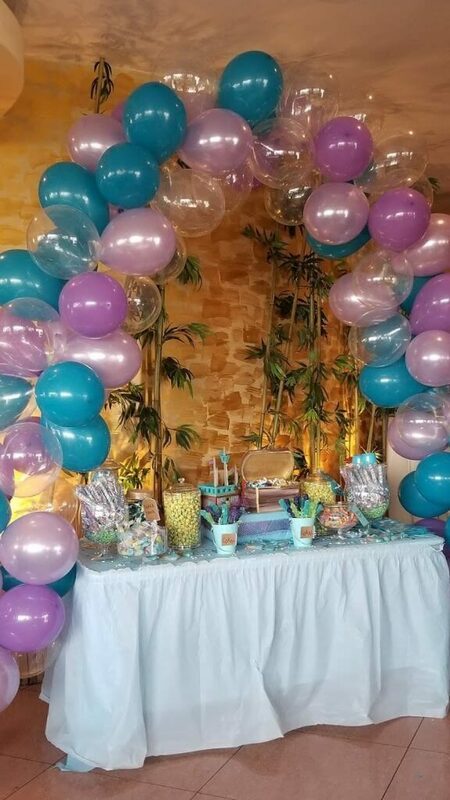 Call Balloons Lane now at 718-427-0968 to book your dream Balloon arch and transform your party into a Classic and Modern event. You can also visit at 358 New Dorp Lane, Staten Island New York.